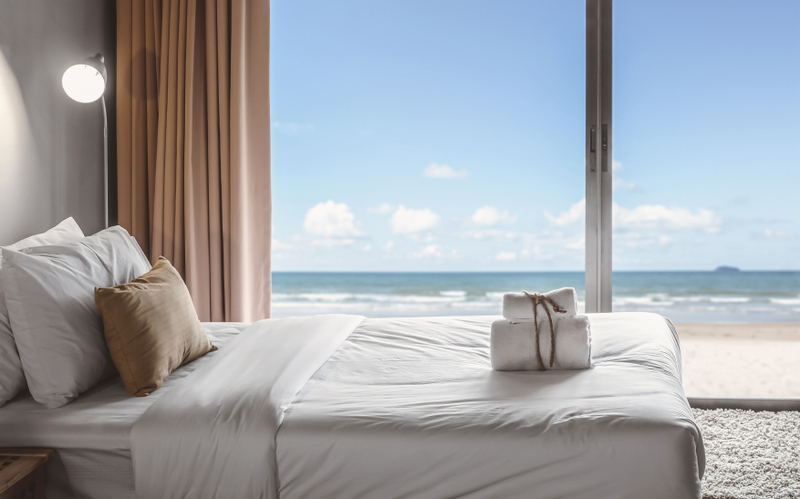 Facility managers in the hospitality industry often face the tremendous challenge of keeping restrooms looking and smelling clean despite a high volume of traffic. Many of these facilities see hundreds of patrons each day, and remain open for long hours, leaving little time downtime for clean-up. Whether entering a restaurant, amusement park or hotel, guests expect an all-encompassing pleasant experience. The moment a customer walks into a space that has a malodorous smell, you can see the look change on his or her face. The restrooms, of course, are one of the most common areas for odor problems. In fact, 64 percent of Americans say they’ll think twice or never frequent a business again if they have an unpleasant restroom experience, according to the Bradley Corporation. However, good hospitality goes beyond creating an excellent sensory experience. Eliminating odors is imperative, but removing other contaminants from the air makes facilities cleaner and more comfortable. By improving indoor air quality, facility managers create environments that ensure guests feel their health and well-being are being prioritized. Using top air purifiers, facility managers create a better experience for guests overall. 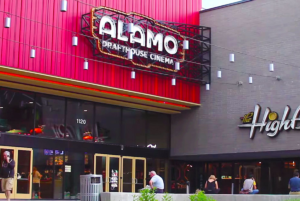 Alamo Drafthouse Cinema dealt with both odor and air quality issues, especially as they worked to make their bathrooms more sustainable. After dealing with constant odor complaints, facility manager Daniel Osborne decided enough was enough and installed AeraMax Professional units in his facilities. The result – a huge drop in customer complaints, and the assurance that Osborne didn’t have to decide between going green and providing a satisfactory environment for guests. For hospitality facility managers, the AeraMax Professional provides a durable, easy-to-install solution for indoor air quality issues without having to compromise guest experience.